When you decide to change your eating habits, it can be really tough to stick to a healthy snacking routine. Luckily, long gone are the days of carrot sticks and water only. These healthy snack ideas are perfect for tasty treats any time. 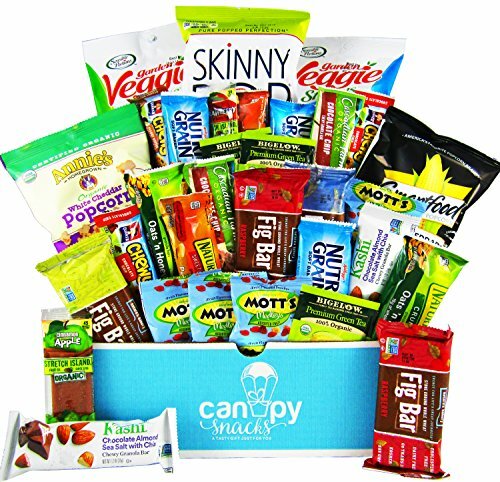 With great sweet and savory treats to please your taste buds, you won’t notice the lack of fat and calories. We’ve assembled the best of the healthy snacks to please every craving you might have. Enjoy your favorites like chocolate, peanut butter and chips thanks to these healthy and light versions of snacks you already love. We just love the alternate uses for things like kale, fruit and even our favorite black beans in these recipes. 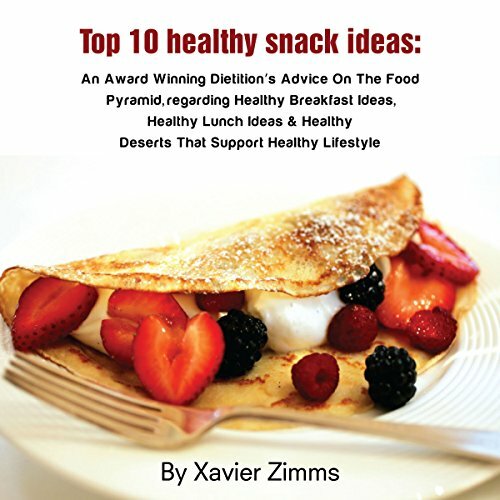 Transforming basic foods into tasty healthy snacks is no longer impossible. 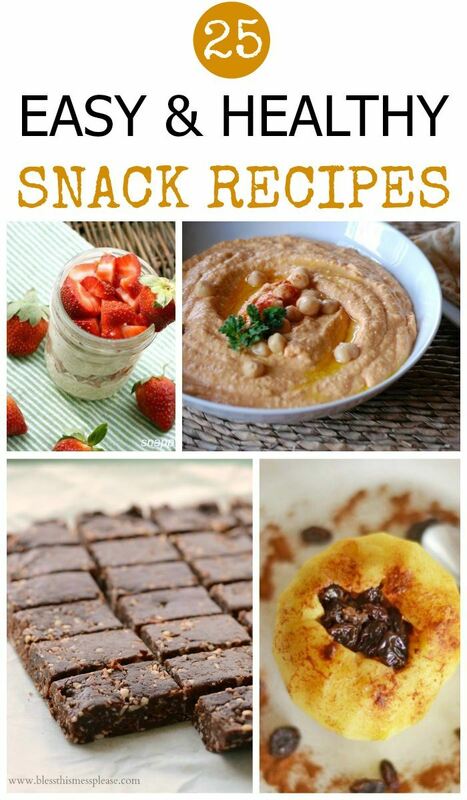 Enjoy some hummus, bean dip or even a sweet chocolate or fruit dip as an afternoon snack. Low calorie vitamin rich smoothies or fruit salsa provide you with a great punch of nutrients while satisfying that sweet tooth that always seems to linger. These kid and parent approved healthy snack ideas are sure to be the star of the show at snack time this week. Enjoy these great treats without guilt. 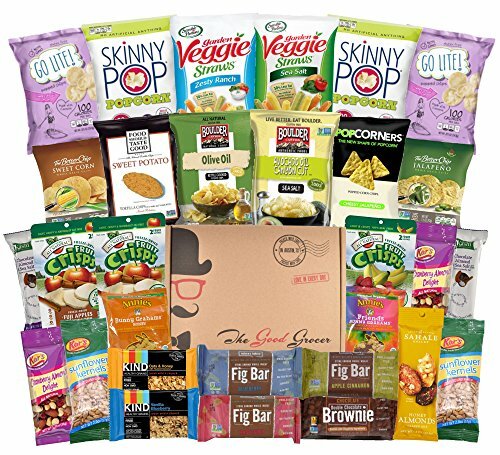 Deluxe Healthy Care Package – Canopy Snacks Box (30 Count) – Variety Assortment Bundle of Fruit Snacks, Granola Bars, Popcorn, Veggie Chips, and More! Great Easter Gift! What a great list! And now I’m hungry. Energy and granola bars ftw! Going to have to give these recipes a try now.